Classic simple and delicious gravy from morrison. 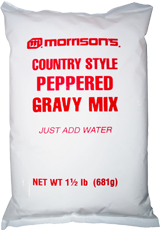 Our Morrison Peppered Gravy Mix creates a true treat at breakfast, lunch or dinner. 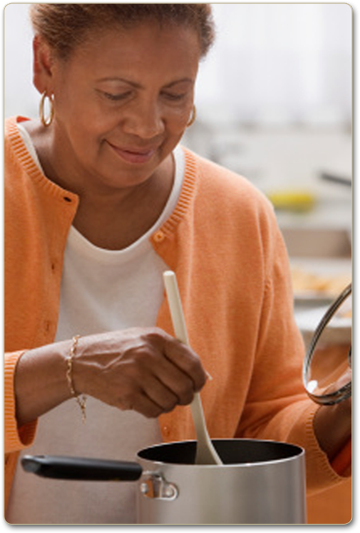 subtle peppery kick will make any meal special. Our classic country gravy with just the right amount of pepper to give it a subtle kick.